Be part of this extraordinary rescue effort. 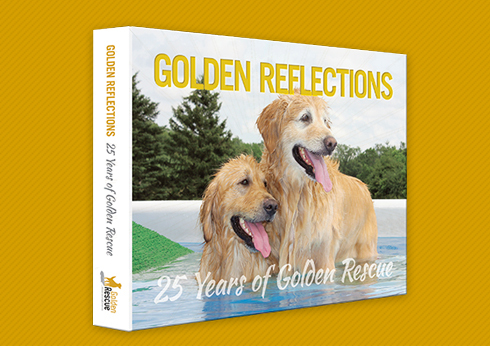 This 400-page magnificent book is full of beautiful stories of rescued Goldens spanning 25 years. a golden can change a life. 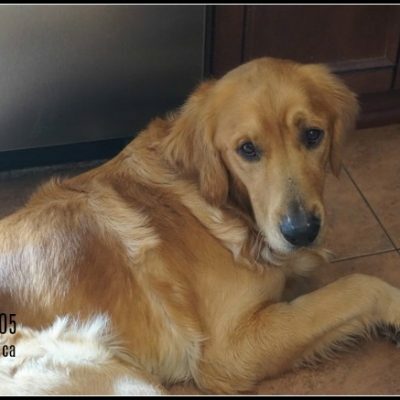 Golden Rescue™ is one of the largest single breed rescue groups in Canada. 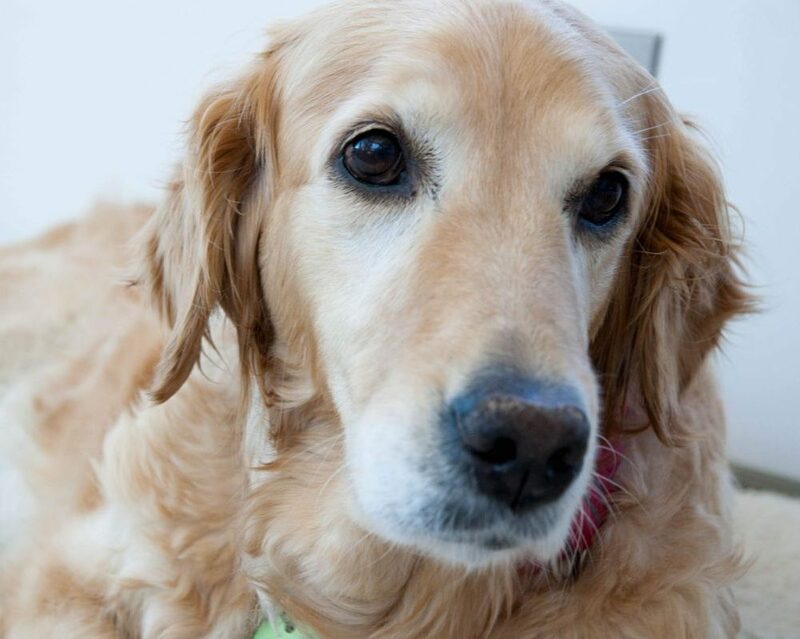 We work hard to ensure that every Golden who enters our program is placed with a safe and loving forever family. 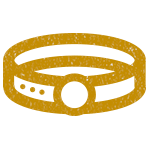 Since 1990, Golden Rescue™ has found homes for abandoned, unwanted or displaced Golden Retrievers. 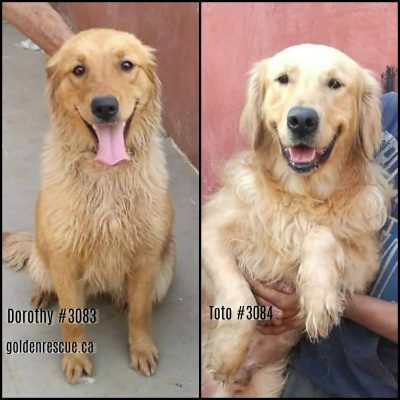 We help Goldens who need a second chance and we believe we can responsibly rehome. 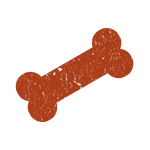 All of our Goldens are assessed by a qualified veterinarian before being adopted. 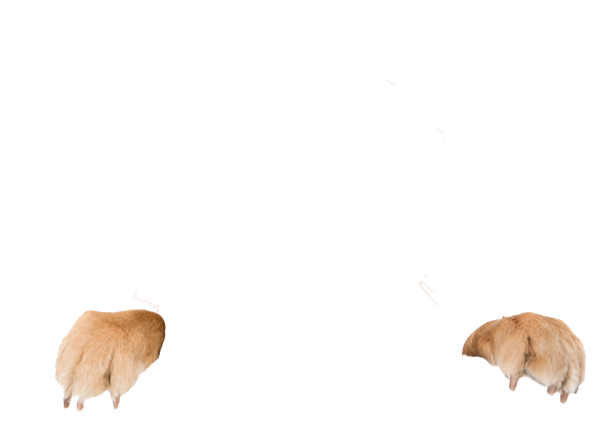 Be sure to click on the photos of the goldens here to learn more about them. 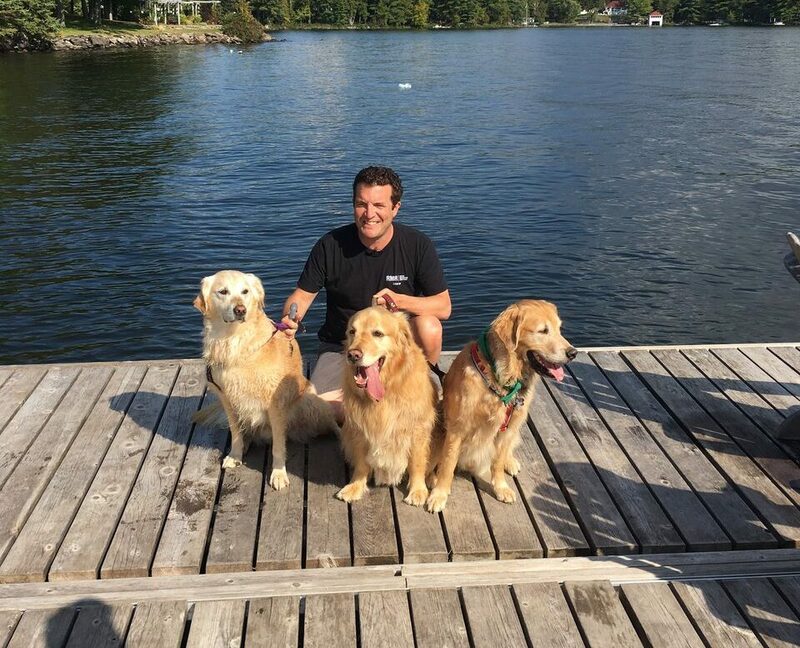 Golden Rescue Picnic now lives forever as a cherished segment of the highly popular Rick Mercer Report ~ CBC’s weekly celebration of all that’s good in Canada ~ because Rick Mercer and his film crew came to the picnic and then aired the show on October 10th. Download the Gift of Rescue order form below. Save the date and get ready to load up the car and your Goldens for an action-packed day at the majestic Viamede Resort ~ nature’s paradise in the Kawarthas. 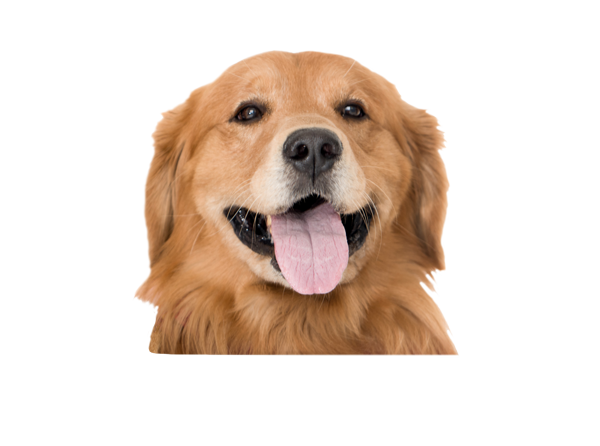 Includes amazing stories of so many Golden Retrievers, you won’t be able to stop reading. 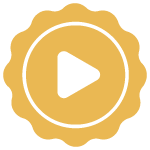 Please subscribe and support Golden Rescue! 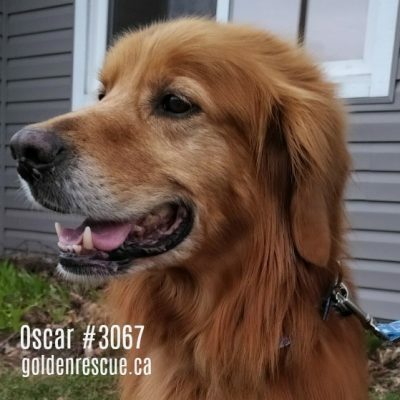 The best way to support Golden Rescue is to become a monthly donor. You can donate through Canada Helps or with direct withdrawals, credit card or post-dated cheques. 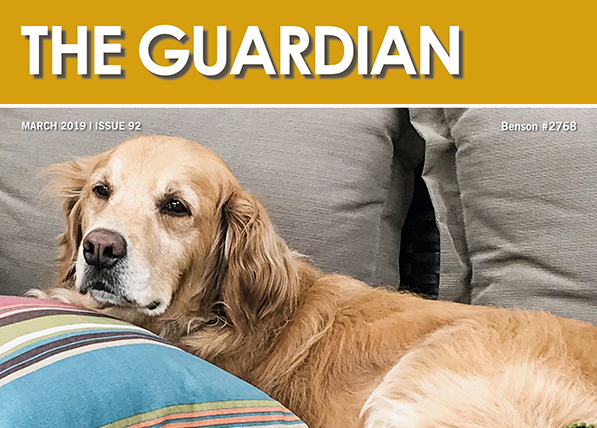 Monthly donors also get complimentary copies of The Guardian - our much-loved quarterly newsletter with everything you need to know about what’s happening at Golden Rescue. Please check regularly for up-coming events or join our mailing list so you don’t miss out on any events. 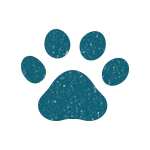 Our awesome volunteers are behind everything we do – Golden Rescue is run entirely by volunteers. 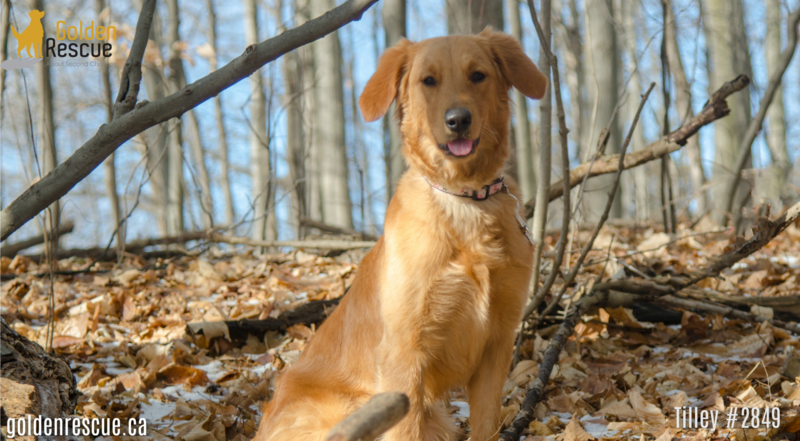 You’ll meet wonderful people and Goldens with an amazing bond of love. We welcome new volunteers of all ages, and we are always open to new ideas!